Barry M Brow Bundle. Reach brow perfection with this ultimate Brow kit. 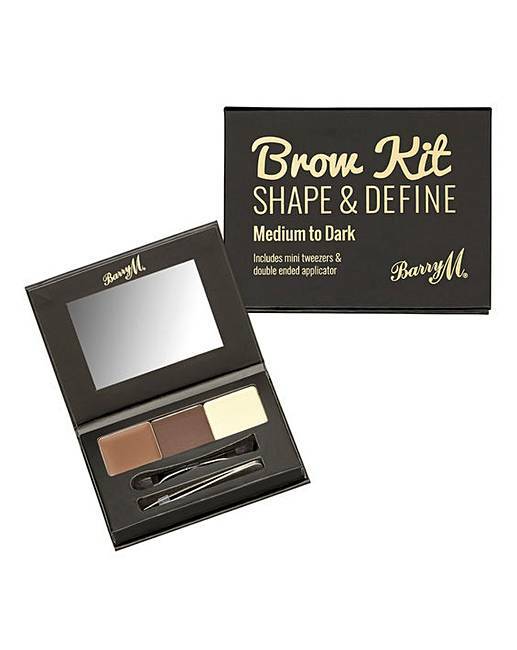 The Shape and Define Kit, has the perfect 3-step process to shape, define and highlight brows. 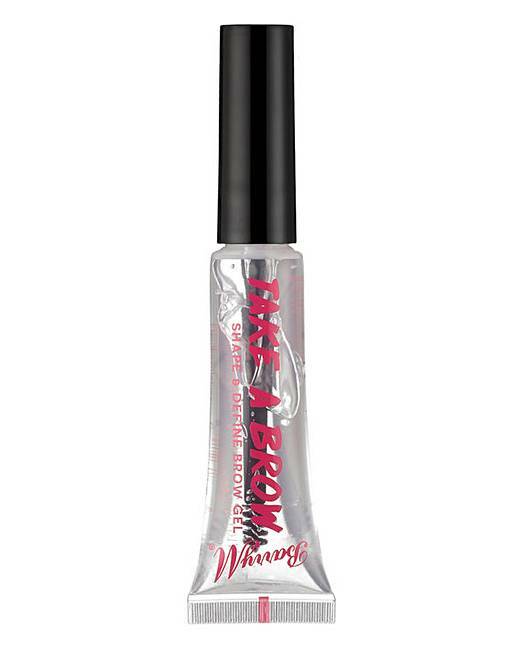 With its mini double-ended applicator, handy tweezers and mirror, you'll have everything you need to rival the catwalk. Plus its compact casing with how-to guide makes it perfect for popping in your bag for touch ups on the go! For brows of distinction the new Brow Wow brow pencil is designed to fill gaps and define shape, you'll have perfect brows in just a few strokes. 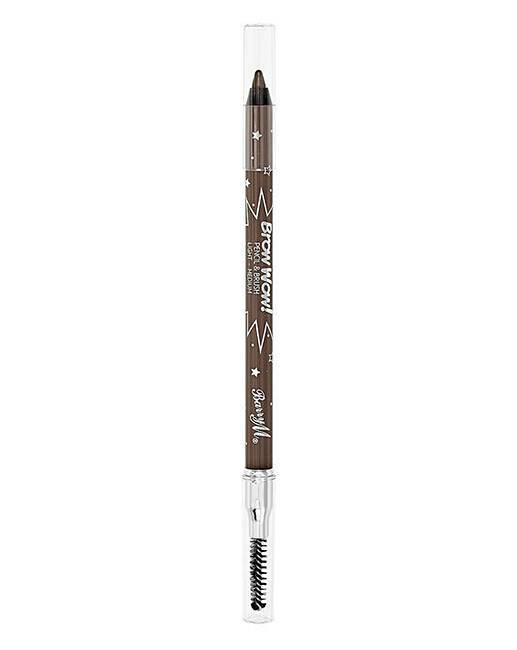 To tame unruly hairs and finish your brows off use Barry M's Take a Brow gel, essential for fuller, more defined and groomed eyebrows. Shades - Brow Kit: Medium/Dark, Brow Pencil:Medium/Dark, Brow Gel: Clear. How to apply: Brow Pencil: With a light hand draw short, feathery strokes along the brow line in the same direction as the hair. Then, once you're happy with the shape and definition, simply brush hair into place. 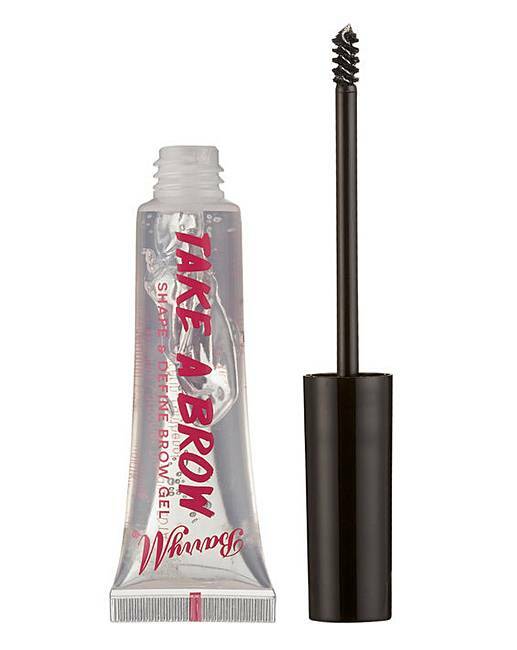 Brow Gel: Simply brush the wand through the hairs in the direction of growth for a stronger shape and full on definition and then build the formula as desired.